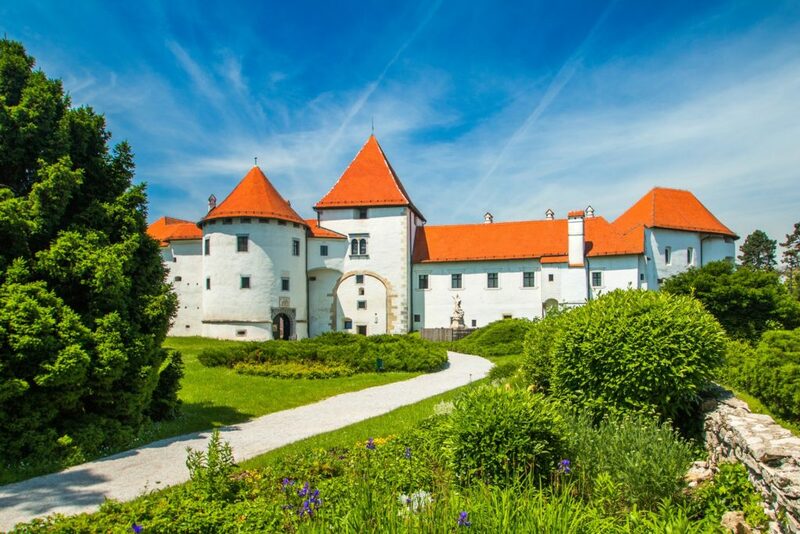 The beautiful north of Croatia offers wonderful small towns and charming villages, numerous castles and impressive nature. The beautiful north of Croatia offers wonderful small towns and charming villages, numerous castles and impressive nature. 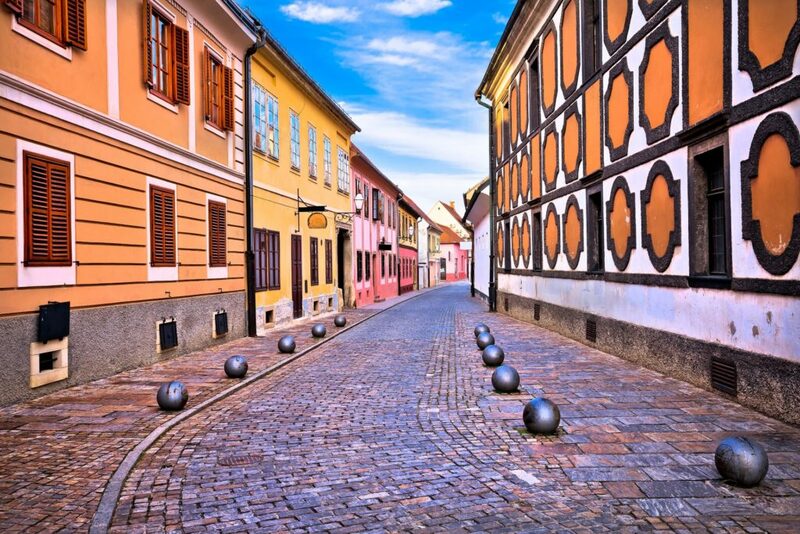 We recommend a visit to the baroque city of Varaždin, the old Croatian capital. 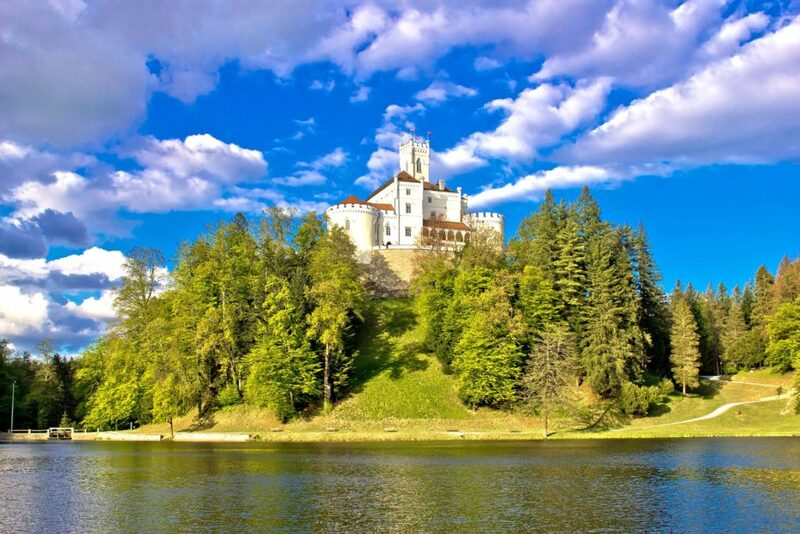 The most well-known and visited castle in Croatia, Trakošćan, next to an artificial lake or if you prefer, you can visit Kumrovec, the birthplace of Marshal Josip Broz Tito, president of the former Yugoslavia.